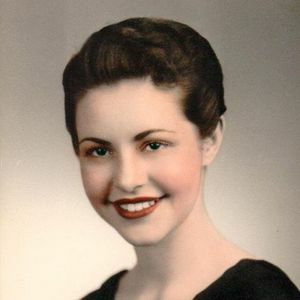 Carol Ann (Kinzie) Vrablik, age 81, of Acton passed away on Saturday, March 30, 2019 at Emerson Hospital. She was the loving wife of Edward A. Vrablik. Born in So. Weymouth on May 22, 1937 she's the daughter of the late LTC Donald R. and Susan (Brasel) Kinzie. Her father's service in the Army took them to Japan and several stateside facilities. Carol was raised in South Weymouth but graduated from high school in Torrington, Connecticut and later attended and graduated from Simmons College School of Nursing. Carol and Ed married on April 29,1961 and soon settled in Acton where together they raised their family. Carol worked as a nurse for Brigham and Women's Hospital and Emerson Hospital. In recent years she worked at Gould's in Acton and Options in Littleton. A devoted wife, mother and grandmother, she cherished the time with her family and enjoyed baking, quilting and vacationing on the Cape. Along with her husband she is survived by her sons, Kevin A. Vrablik and wife Lia of Pennsylvania and Scott E. Vrablik and wife Meg of Virginia and her grandchildren, Kevin Jr., Serena, Hannah and Ashleigh. 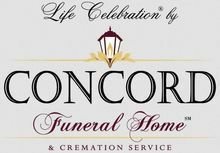 Family and friends will gather to honor and remember Carol on Thursday from 6:00-8:00 pm at the Concord Funeral Home, 74 Belknap St., Concord. Visitation will be Friday at 10:00 am and her funeral will follow at 11:00 am in the funeral home. 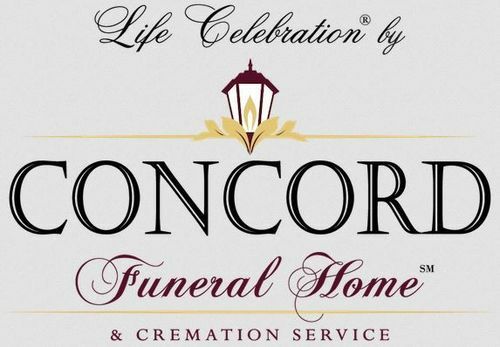 Burial will take place at Woodlawn Cemetery, Acton. Add your thoughts, prayers or a condolence to Carol's guestbook.